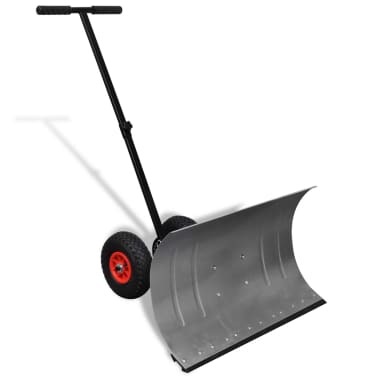 With our quality snow shovel, scooping up snow and clearing paths or driveways in harsh winters will be a piece of cake! 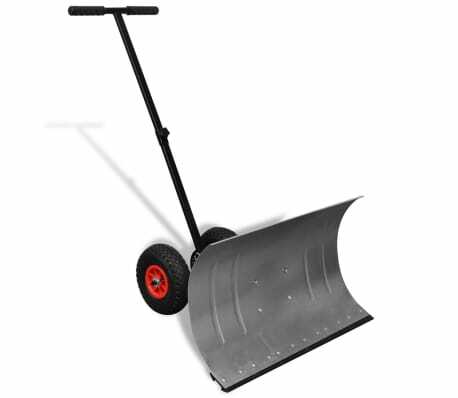 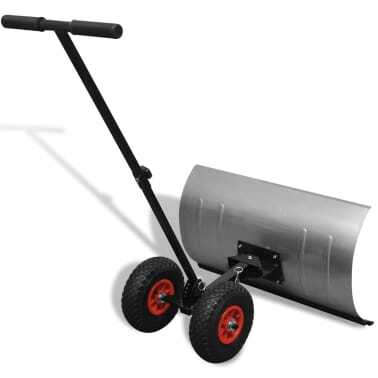 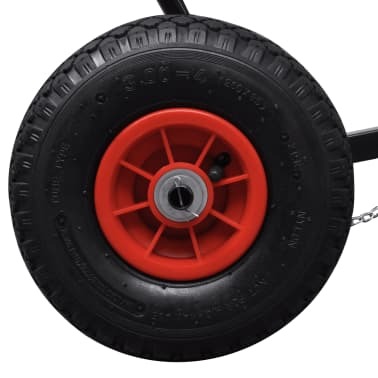 This durable snow shovel features a heavy-duty snow blade and two convenient wheels, which allow you to remove more snow effortlessly. 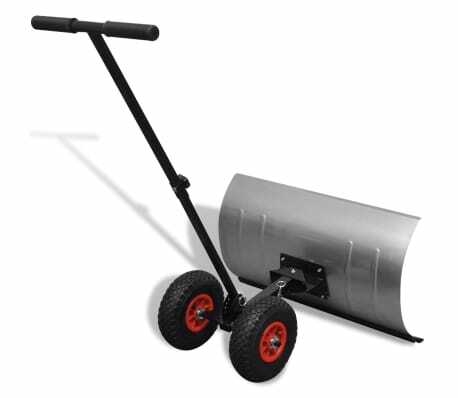 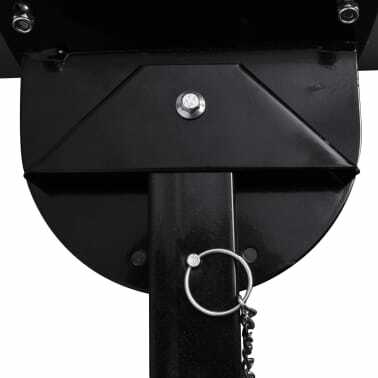 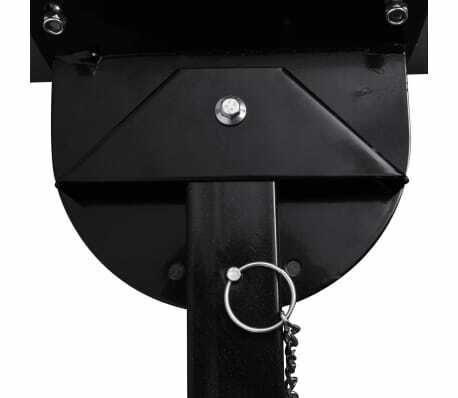 The blade is made of sturdy galvanised metal and can be adjusted in 5 angles. The handle is also adjustable in 5 angles so you can choose the most comfortable position. 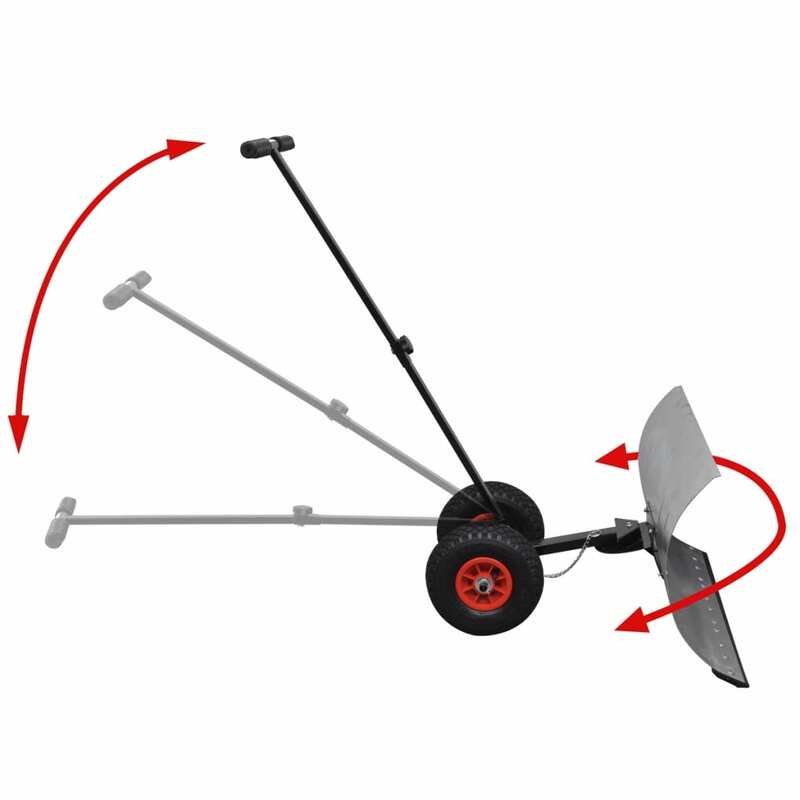 Its compact size makes it easier to control than bigger, petrol-powered devices, and when not in use, this shovel can be disassembled for easy storage, thanks to its detachable frame. 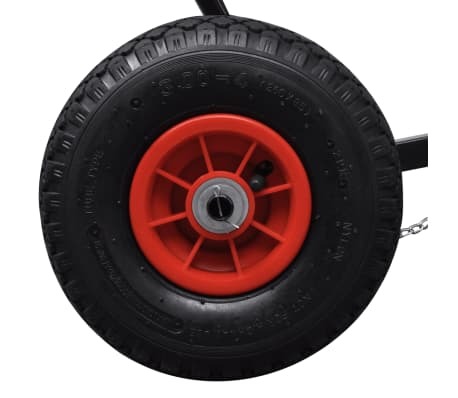 Great product very well made, would buy again from you'r company.